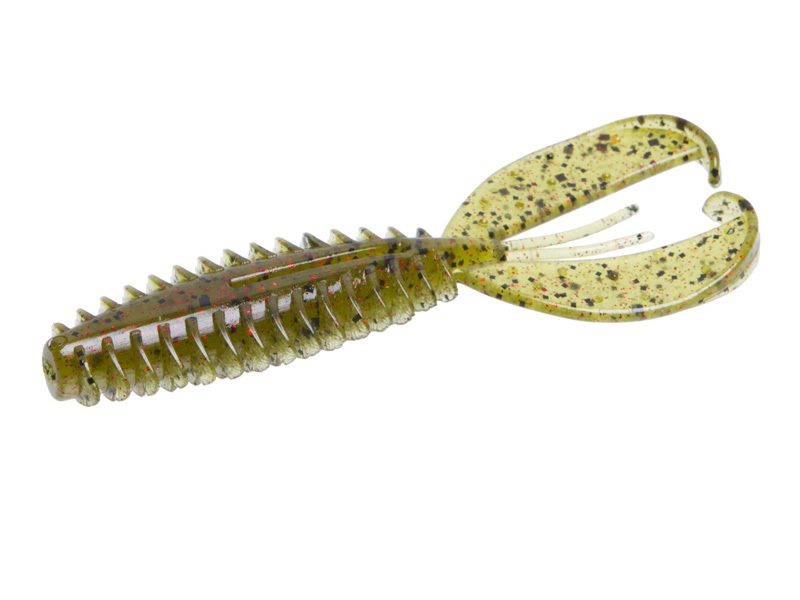 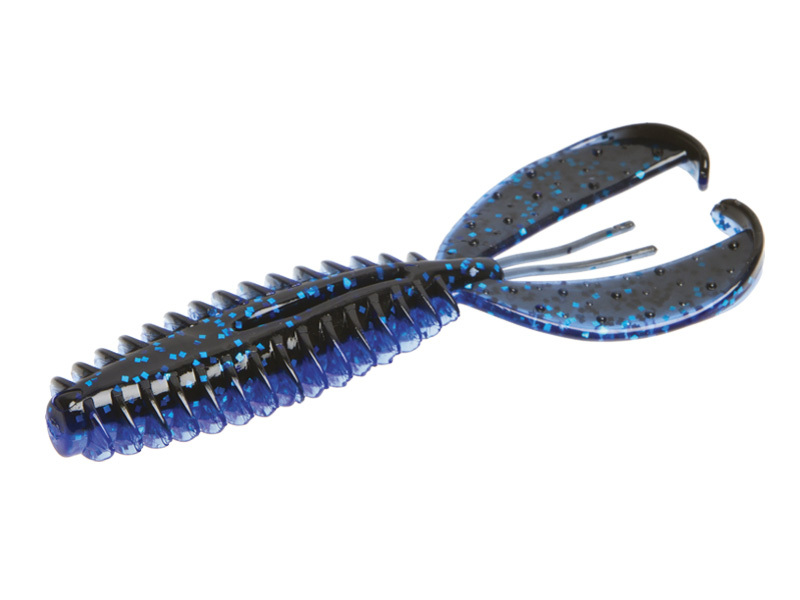 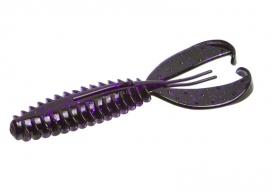 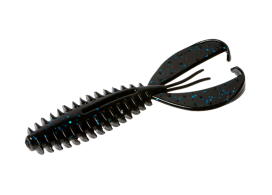 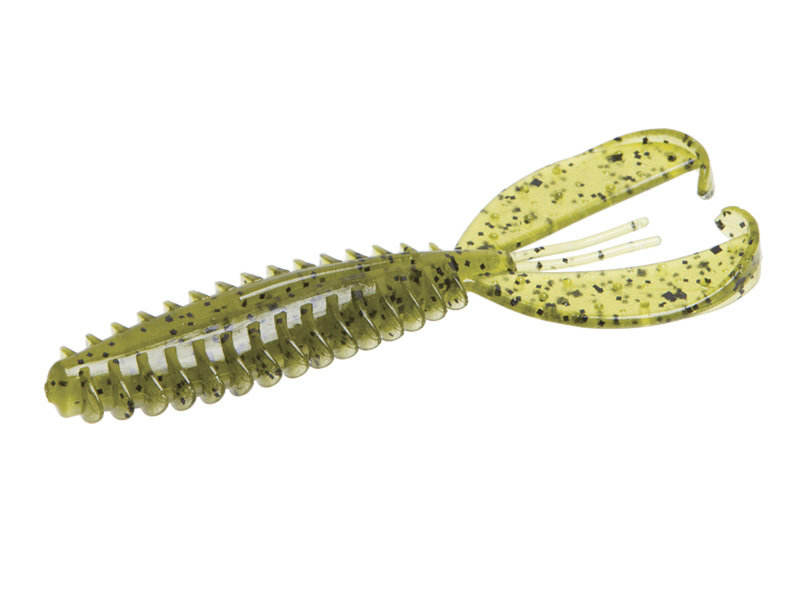 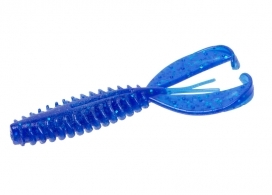 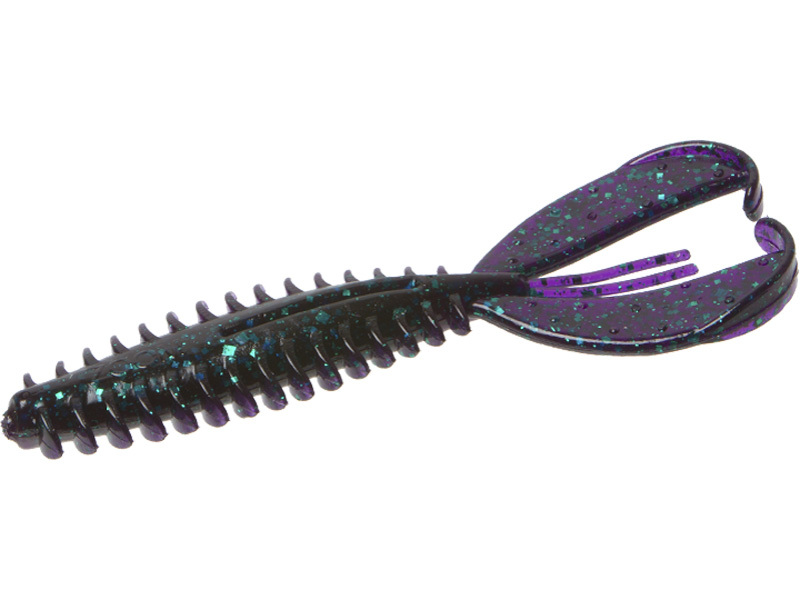 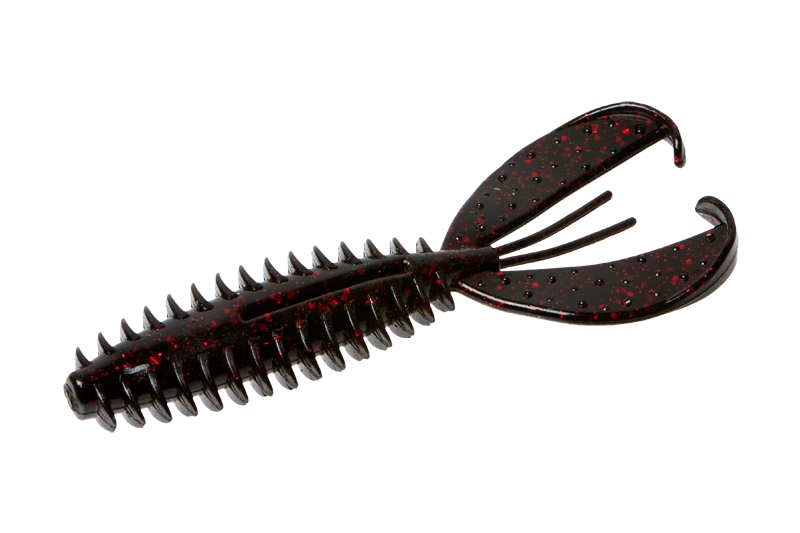 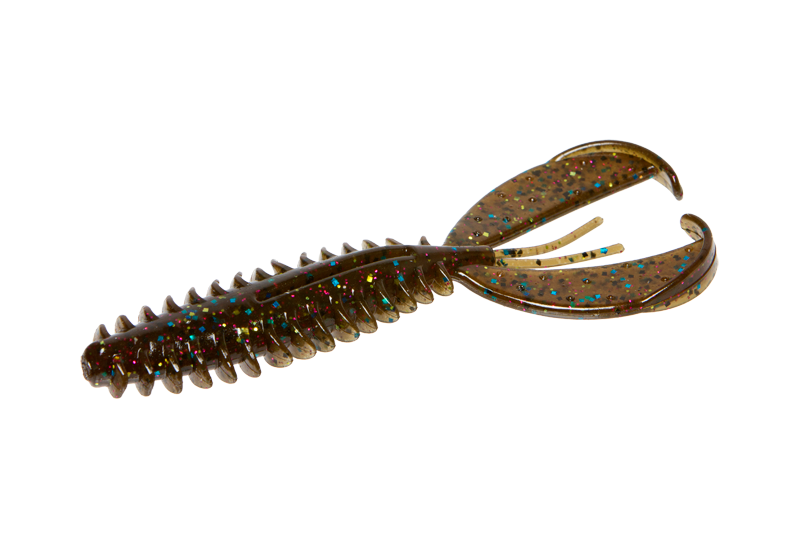 The Z Craw Jr. is effective on the back of swim jigs and vibrating jigs, as well as structure-hugging wobble heads. 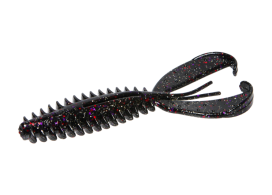 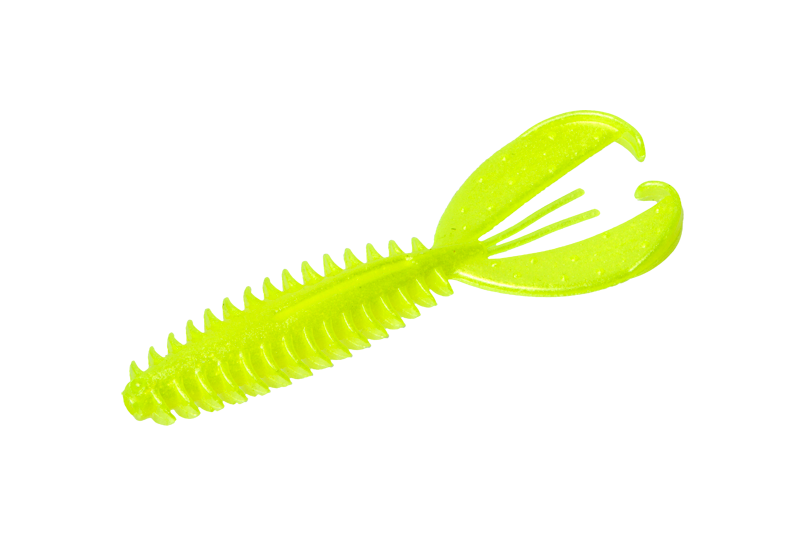 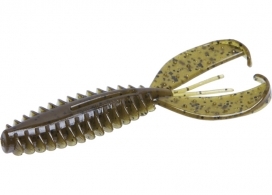 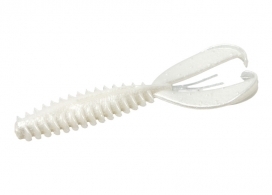 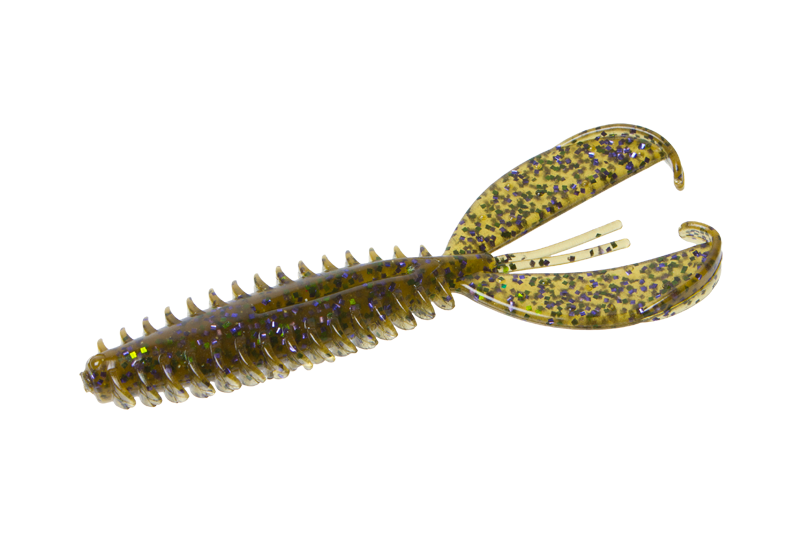 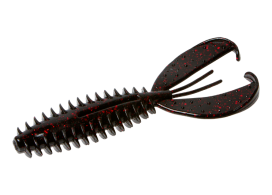 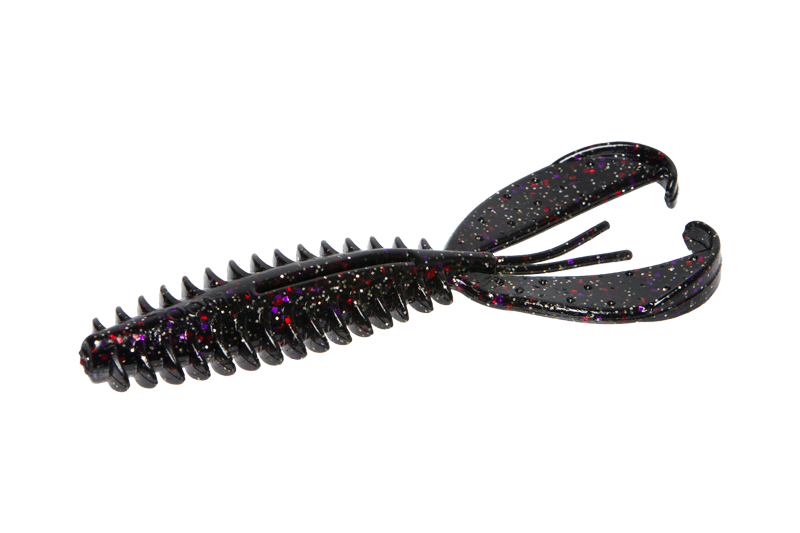 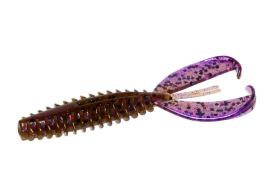 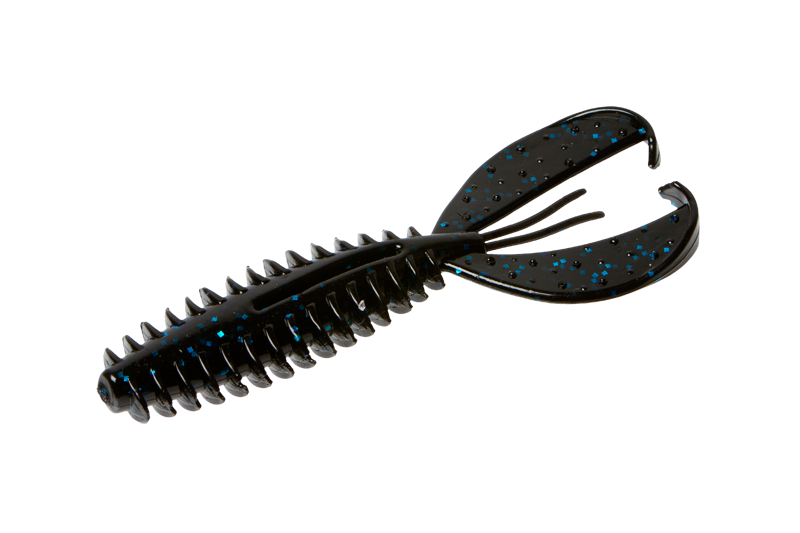 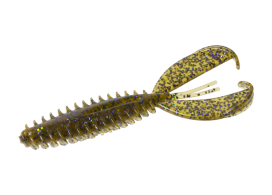 This smaller version will handle all of those same applications as the larger Z Craw and will quickly turn into your favorite lure for tempting finicky bedding bass as well. 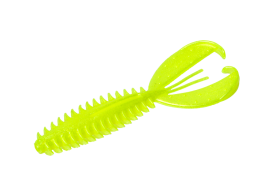 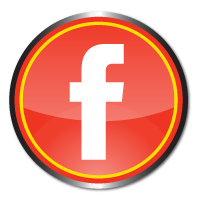 It’s smaller than its predecessor, and while it has finesse applications, you’ll be surprised at how many big bass it fools.